My wife Paula needs a double lung transplant. Paula has been living with idiopathic pulmonary fibrosis for quite a while. She is now at the point of needing a lung transplant in order to save her life. Together we have four children and 11 grandchildren, and she is the heart of our family! We’re all praying for this wonderful gift of life for her. Paula is a very positive person. She’s now choosing hope over despair. No surprise there! Paula worked for 35 years in an OBGYN practice, having retired a few years ago. She loves her church. She’s a quilter. She loves making beautiful gifts for us and for her friends and donates quilts to charities. She has friends that adore her, some even having become organ donors based on her experience. We have been told that there will be many expenses not covered by our insurance that will be monumental. These include my lodging while she is hospitalized, much travel to the hospital for medical appointments post-surgery, medications, medical equipment needed at home and many other incidental expenses. 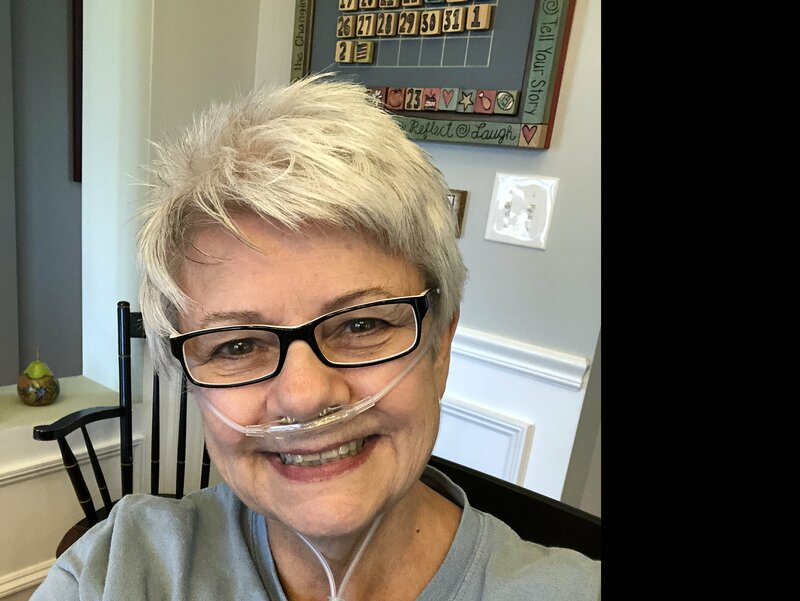 Donations to Help Hope Live can help ease the financial burden of a lung transplant and help us to focus on her recovery and healthy life with all of us, her family. She has much yet to do. I thank you for your consideration. Family and friends of Paula Roberge are raising money for the nonprofit Help Hope Live to fund uninsured medical expenses associated with transplantation. Paula has chosen to fundraise for Help Hope Live in part because Help Hope Live assures fiscal accountability of funds raised and tax deductibility to the full extent allowed by law for contributors. Contributors can be sure donations will be used to pay or reimburse medical and related expenses. To make a tax-deductible donation to this fundraising campaign, click on the Give button. 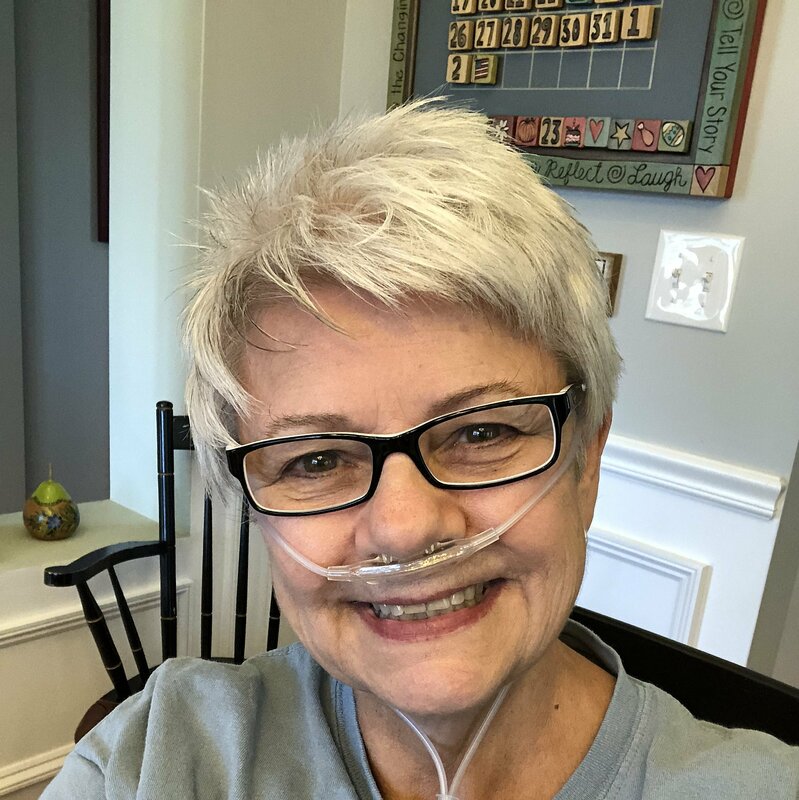 Paula received her bilateral lung transplant at Massachusetts General Hospital on Mar 21, 2019, the first day of Spring 2019. She is now recovering in ICU after having her ventilator removed and taking her first breaths with her donated lungs. 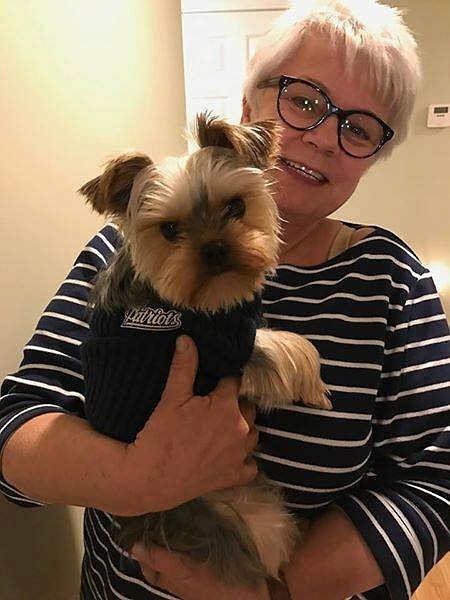 She will be at the MGH Lung Transplant Center, Boston and the Spaulding Rehab Center in Cambridge for the next 6 weeks recovering before returning home. Thank You all for your generosity. Looking for a great time Feb 23, at Paula’s Sweet & Savory Fundraiser! Paula, You're the Queen of Sonia Drive and all your neighbors are here for you. I haven't had the privilege of meeting Paula Roberge as I am fairly new to the extended neighborhood. I have heard she is a lovely lady with much courage and optimism. I wish her all the very best as she faces a lot of challenges and look forward to meeting her. Hi young lady, just wanted to let you know we are thinking of you and wishing you the best. We know you will come out of this stronger than ever.With everyone's love and prayers and a little dance from the shoutmaster you can't lose. You are the storm! We got your back. My sister's life long friend was on a lung transplant list but is no longer eligible. It breaks my heart to know of her struggles.I pray God's favor be with you, His healing hand upon you, any His peace be with you during this time.You are His and He created you with a purpose that is yet to be fullfilled. Live on and spread the love you have freely.! You’ve got this Paula! Good luck.